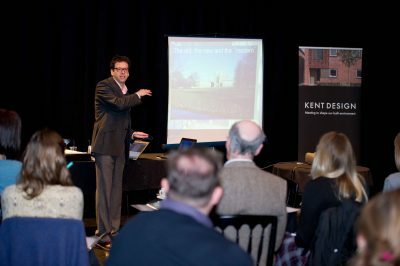 The workshop will be a benefit to local authority policy and development management officers, developers and housebuilders and consultants seeking to develop their urban design skills. The session will be led by Noha Nasser. Noha is an architect, academic and social entrepreneur specialising in urban design, heritage, community development and social cohesion, and sustainability. Noha has over ten years experience developing and delivering courses in urban design and sustainability. She has been Course Director for the Masters in Urban Design at BCU, and has written and delivered many short courses for professionals, as well as community groups.